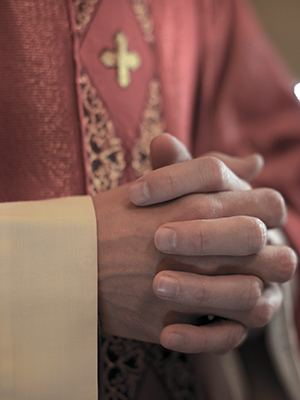 Father Gormley admitted to molesting multiple boys during his time as a priest, according to a 2002 Star-Gazette news report. Gormley gave an interview where he was quoted as saying that he had spent 30 years in therapy to help his sexual compulsivity. In fact, Gormley has stated that two years before he was ordained, he consulted with the spiritual director at St. Bernard’s Seminary in Rochester because he “feared he was unfit for the priesthood.” Apparently, there was an incident that occurred with an adolescent boy and Gormley said he wanted to help control his sexual compulsivity. Gormley was ordained and he had inappropriate sexual contact at his first assignment. In 1962, Gormley stated that a priest finally asked him if he needed help from outside the rectory. Gormley was reportedly relieved that “his problem was being recognized.” Gormley allegedly took a leave of absence in 1969 and was allowed to leave the priesthood in 1971.